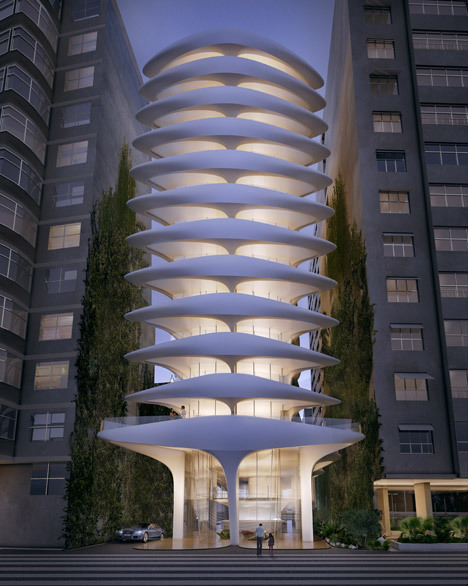 News: Zaha Hadid Architects has unveiled its first project in Brazil – an 11-storey apartment building overlooking Copacabana Beach in Rio de Janeiro. 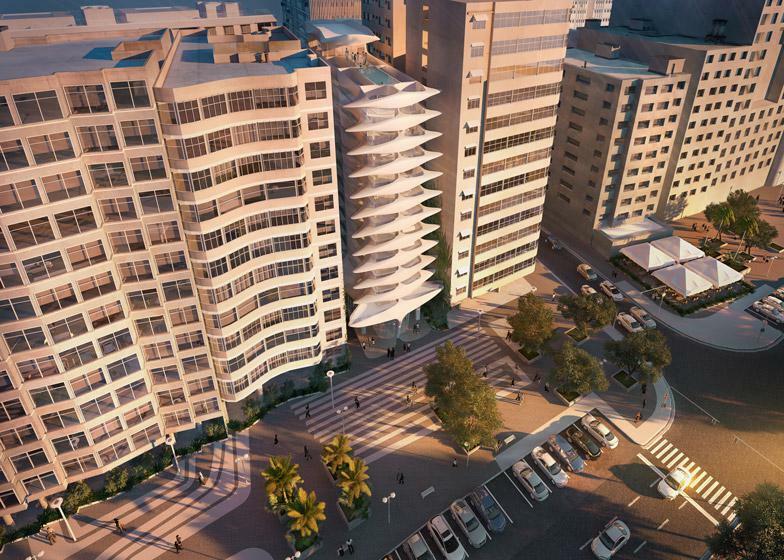 Due to begin construction in the new year, the residential block will be sandwiched between two buildings on Avenida Atlântica, facing south-east towards the beach. 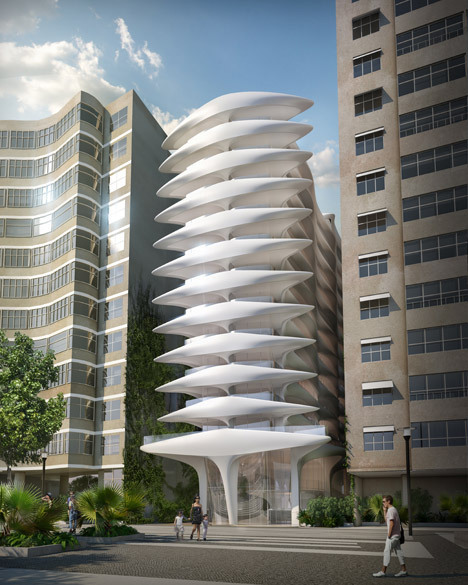 London-based Zaha Hadid Architects – which has also recently announced projects in Cambodia, Australia and the United Arab Emirates – has developed a building with a skeletal facade where each storey resembles a horizontal vertebra. 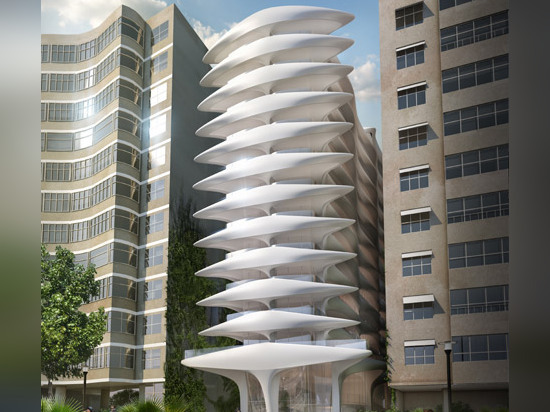 The building will be named Casa Atlântica, and will also feature a rooftop swimming pool. 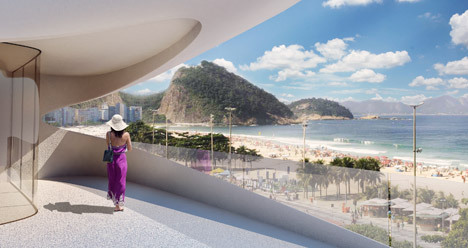 "Casa Atlântica's design continues the liberating formal composition and spatial flow inherent within Brazil's rich Modernist tradition and engages with the unique tempo and vitality of Copacabana's urban beach culture, as well as the fluidity of its renowned Burle Marx promenade," said the studio in a statement. 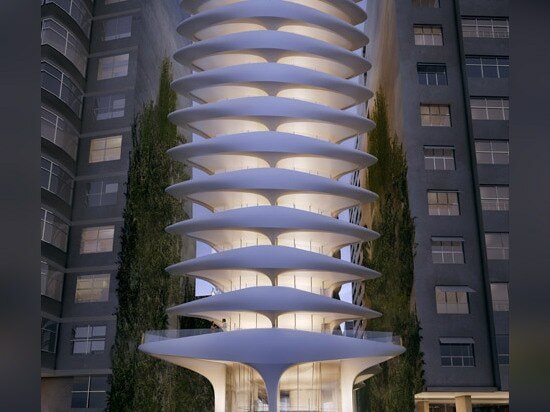 The client, Brazilian entrepreneur Omar Peres, reportedly gave Hadid free rein over the design, although the it must comply with strict planning requirements governing height and proximity to neighbours. The current height is set at 41.5 metres. 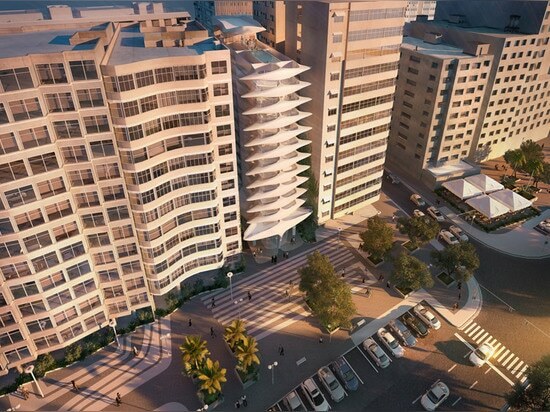 Construction is expected to begin in March. 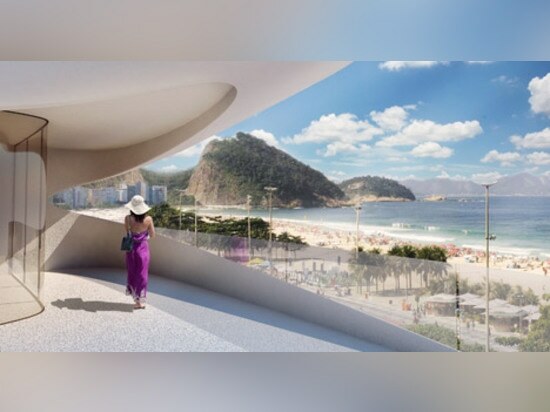 Speaking earlier this month in Miami, Hadid hit back at the Japanese architects who have criticised her design for the Tokyo 2020 Olympic stadium. 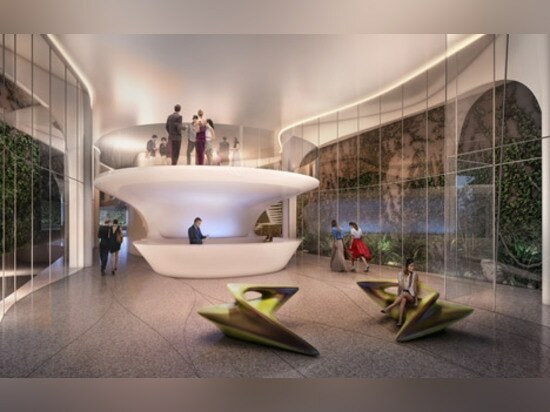 "I think it's embarrassing for them, that's all I can say," Hadid told Dezeen. "I understand it's their town. But they're hypocrites." 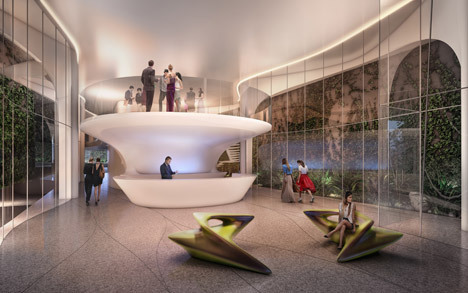 Her One Thousand Museum residential tower in Miami is currently under construction.